They look so fantastic Amanda! 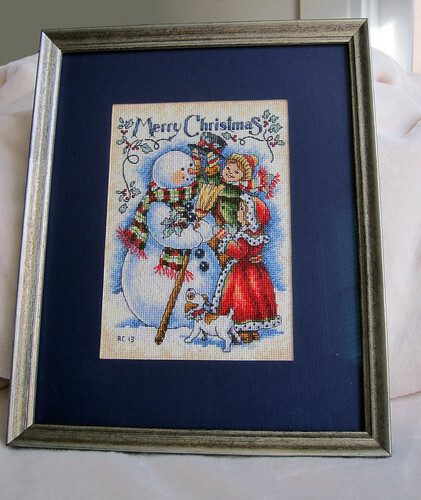 I love all three of your beautifully finished cross stitch projects. 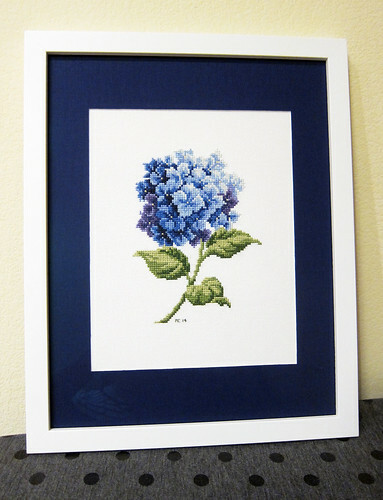 The hydrangea is my favorite, it happens to be my favorite flower in my favorite color. 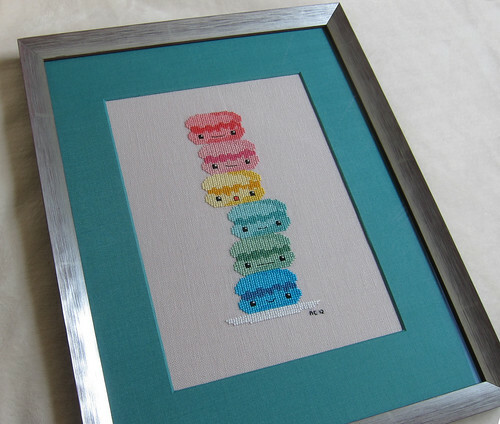 Is there any chance you could share the macaroon pattern? It's no longer available to purchase.